At Advanced Appliance Service we offer a variety of services for ALL refrigerators & major appliances made by ALL brands in the market. Appliance malfunctions are common. So instead of buying a new refrigerator when it breaks down just call us and save your money and time. Our friendly customer service representatives are here to take your call and schedule you an appointment asap! 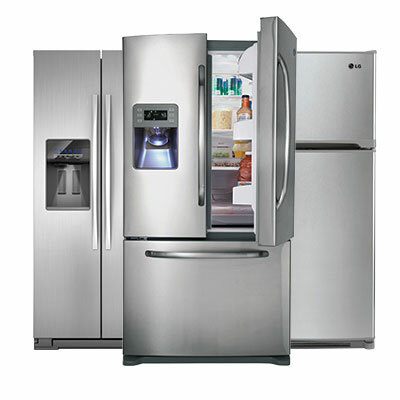 We even offer same day refrigerator repair services.